The updated version was premiered Thursday by BBC Radio 2 host Ken Bruce and will be available to stream and download on Friday. Alongside “I Gotta Go”, it’s one of two tracks from the late Louisiana musician featured on the Stones first studio album in more than decade. Due December 2, “Blue & Lonesome” was recorded over three days in December last year at British Grove Studios in West London and was produced by Don Was, Mick Jagger and Keith Richards. The group played live in the studio without overdubs and were joined on two tunes by Eric Clapton, who happened to be in the next studio making his own record. 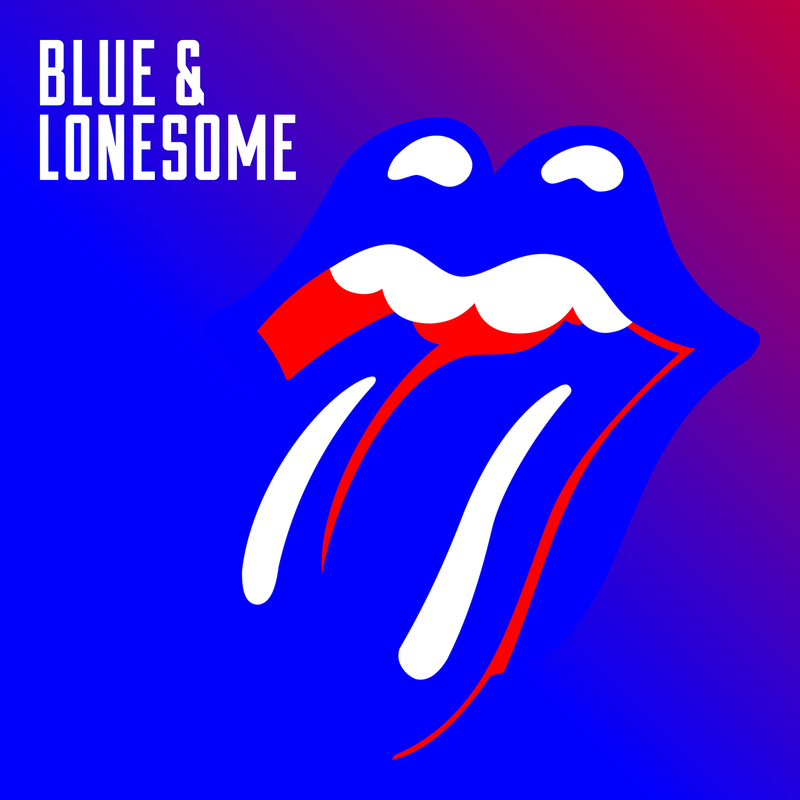 The Stones previewed the package with a performance of Eddie Taylor's "Ride 'Em On Down," during their opening weekend set at the Desert Trip festival on October 7 and played the Buddy Johnson classic, “Just Your Fool”, at the event’s second weekend on October 14. The Rolling Stones cancelled an October 19 show at the T-Mobile Arena in Las Vegas, NV due to illness, while fans await word on the status of a scheduled second appearance on October 22. “Lead vocalist Mick Jagger has come down with laryngitis and has been advised by doctors to rest his voice,” announced the band early Wednesday. “We hope to have information about the possibility of rescheduling this date very soon. We encourage ticket holders to wait for that information before seeking refunds. We also hope to have further information about the status of the concert scheduled for Saturday, October 22.